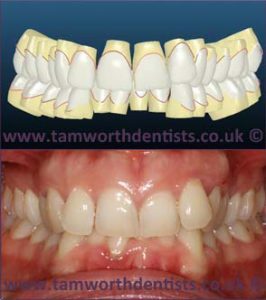 Insignia is state of the art computer imaging software that Ormco have created which can be used alongside their braces they offer: Damon Clear/Metal and Ice Clear Braces. When it comes to straightening your teeth, each patients case can vary significantly from one to the other, and the exact movements that are required to correct your teeth can significantly be different. 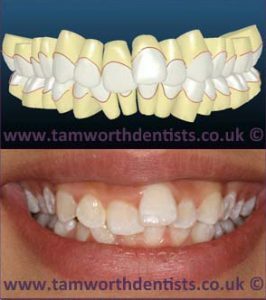 With the use of the insignia software, a replica of your teeth will be created in 3D on the computer (to the exact measurements), allowing us to fabricate the ideal brackets and wires for your teeth. 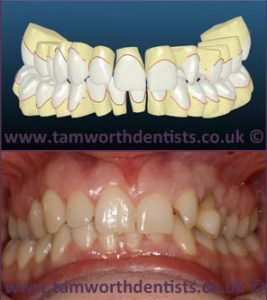 In terms of orthodontics, this is a revolutionary technology that will mean your braces will be 100% matched to your teeth, giving you excellent results and quite often in shorter treatment times. Why Go Ahead With The Insignia Programme? 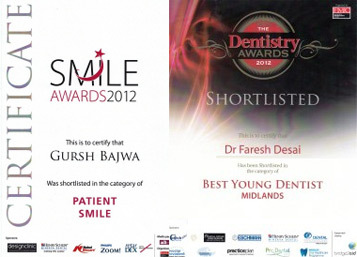 Insignia is not just a brace, it is a programme that is tailor made for your individual needs. The software will calculate the exact movements that will be required before the treatment is even begun. The programme will run a simulation to show you the results you can expect! 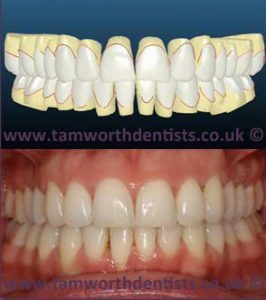 One of the main benefits associated with this programme is there are less visits to the dentist and can be a suitable treatment for both reens and adults who want a quicker teeth straightening treatment. The exact length of time it will take to straighten teeth will depend on the severity of your case. 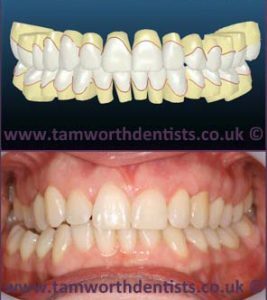 At the free consultation we will be able to asses your teeth and give you a more accurate estimated treatment completion time. 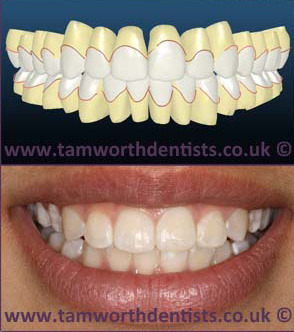 Typically, Insignia treatments can be completed by 25-40% quicker than more traditional systems. If the insignia programme is a system you might be interested in exploring further, please do not hesitate to call us and book your free consultation today.